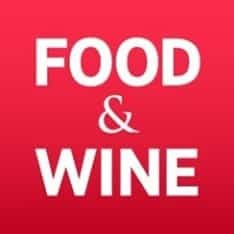 Includes cooking and wine guides, and recipes. 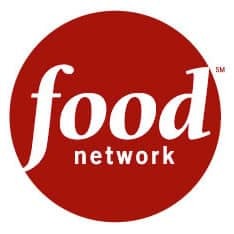 Provides information and schedule of television shows featuring celebrity chefs, cooking instruction and food-related travel and entertainment. 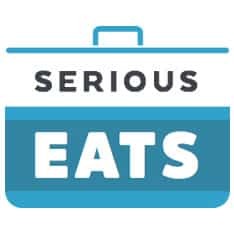 Serious Eats is the destination for delicious food, with definitive recipes, trailblazing science, and essential guides to eating and knowing all about the best food, wherever you are. 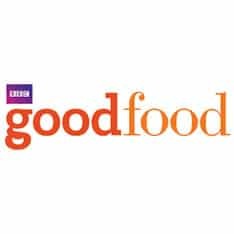 Food news and dining guides from across the country. 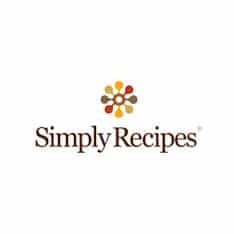 Easily find recipes for quick dinners, party foods, healthy recipes, and more. All from the experts at Cooking Light, Southern Living, All You, Sunset and Coastal Living. COOKPAD Inc. is an Internet corporation specializing in the recipe category. 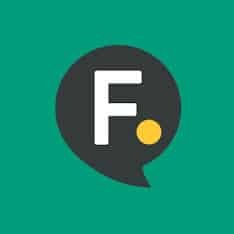 The company operates "Cookpad" which is Japan’s largest recipe site allowing visitors to upload and search through original, user-created recipes. Search recipes for your favorite desserts, appetizers, main dish recipes, and more. Find an array of easy recipes as well as home cooking tips, kitchen design insights and diet and nutrition information at Taste of Home Magazine. Bon Appétit Magazine: Cook with Confidence. Enjoy your Food. 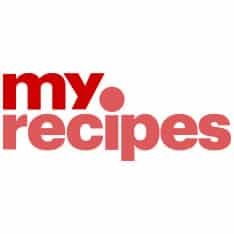 Find recipes, search our encyclopedia of cooking tips and ingredients, watch food videos and more. 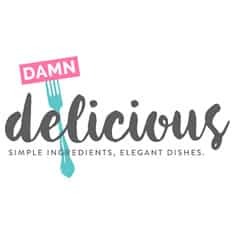 A family cooking and food blog with hundreds of healthy, whole-food recipes for the home cook. Photographs, easy-to-follow instructions, and reader comments. Everything about the Doughboy but were afraid to ask. Includes Pillsbury recipes and contests. We're all about good recipes, and about quality home cooking that everyone can enjoy. Food & Wine goes way beyond mere eating and drinking. We're on a mission to find the most exciting places, new experiences, emerging trends and sensations.